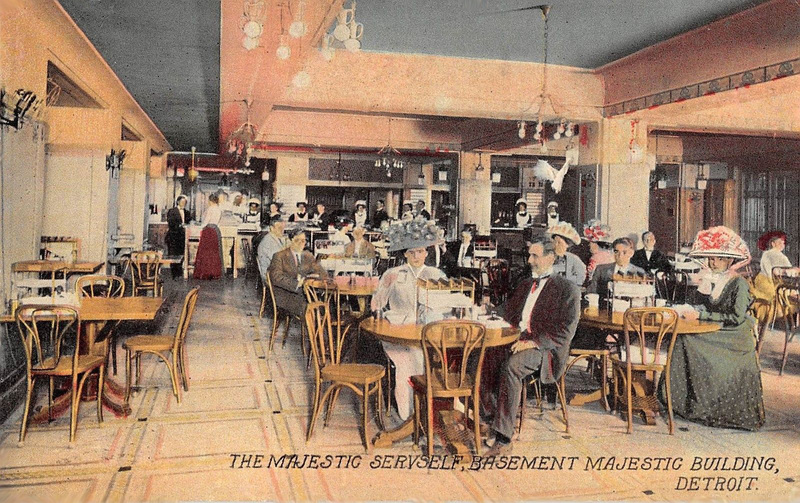 With its ham loaf and chicken pot pie, the Richards Treat Cafeteria on South Sixth Street in downtown Minneapolis was akin to other cafeterias and restaurants run by women, such as The Maramor in Columbus, Miss Hulling’s in St. Louis, and the Anna-Maude in Oklahoma City. 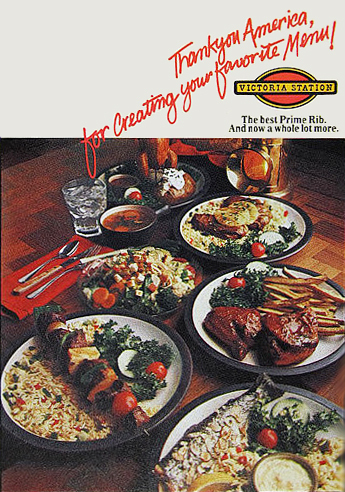 Like its sisters, the Richards Treat was not known for culinary innovation but for preparing home-like dishes from scratch using fresh ingredients cooked in small batches. 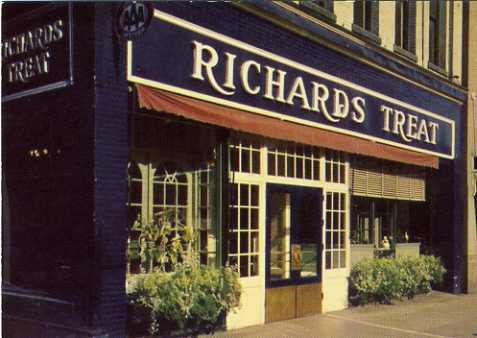 The Richards Treat was opened in 1924 by two home economics professors at the University of Minnesota, Lenore Richards and Nola Treat, who ran the successful enterprise until 1957. The two met in 1915 when they both taught at Kansas State Agricultural College in Manhattan KS. They became close and decided to arrange their lives so they could work and live together from then on. “I am not and never have been married,” each wrote in 1923 when applying for passports prior to a European tour. 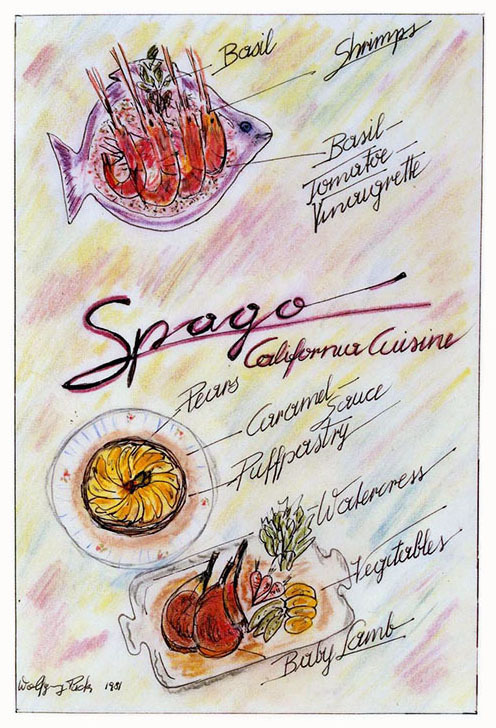 Perhaps that was why Richards and Treat always paid such close attention to their restaurant’s decor, which had little in common with the typical cafeteria’s institutional appearance. Theirs more nearly resembled a tea room with its antique cupboard of curly maple, pewter objects from the couple’s collection, and other decorative pieces brought back from their travels. Each table in the main dining room, including the one where they ate their own dinner nightly, held glowing candles in candlestick holders or candelabra. In their cafeteria they attempted to provide a home substitute for patrons who might be unable to get home for meals or who lived in efficiency apartments. 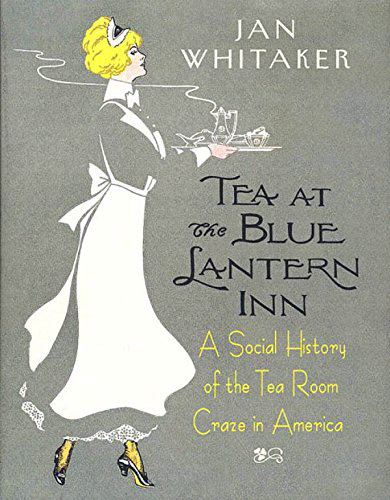 “The atmosphere of the dining room – its quiet, order, cleanliness – contribute to a feeling of well-being and satisfaction in the food,” observed Lenore [pictured, 1923] in a 1941 address to the Home Economics Association. 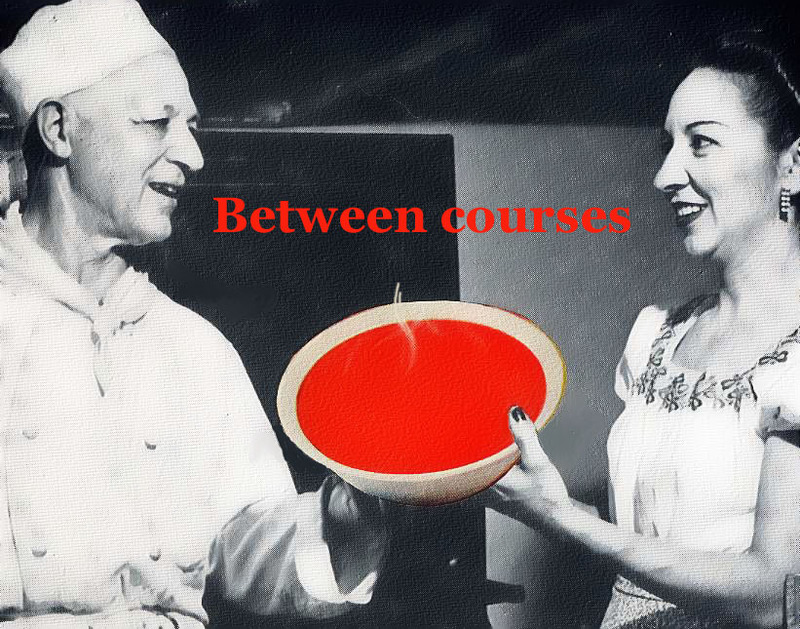 Their menus featured American cooking as understood by the middle-class American-born mainstream in the mid-20th century. 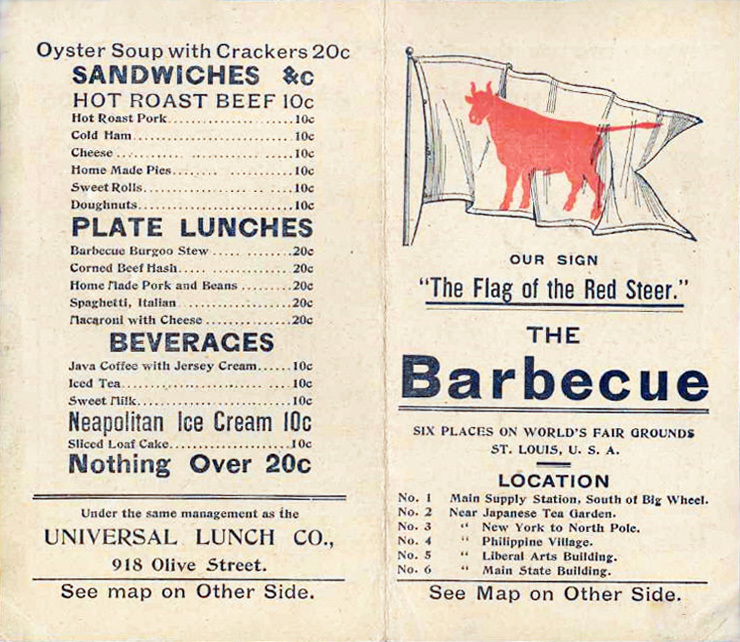 An April 1933 menu offered a special 50-cent dinner of Veal Loaf with Mushroom Sauce, Buttered New Asparagus and Carrots, and desserts such as Fresh Strawberry Shortcake or Devils Food Cake, accompanied by Coffee, Milk, or Buttermilk. For 15 or more years the cafeteria supplied cakes for dining cars of the Great Northern Railroad. When they learned, quite by accident, that the cakes’ top layers had a habit of sliding off when trains went over mountains en route to Seattle, they substituted sheet cakes. Cakes, cookies, bread, and house-made candy were popular sellers at the cafeteria’s bake counter where, in the 1940s, they also sold Laguna Pottery from California. The cafeteria became a place where lawyers, judges, professional men and women, and newspaper reporters gathered, leading restaurant guidebook publisher Duncan Hines to characterize it as “Educated Food for Educated People.” The slogan was adopted by the Richards Treat. 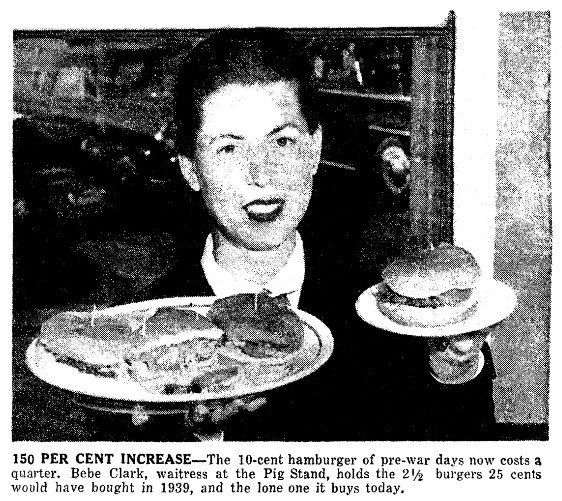 They expanded several times, seating 300 by 1944, and winning loyal patrons despite stiff competition from other cafeterias such as The Forum and Miller’s Cafeteria. 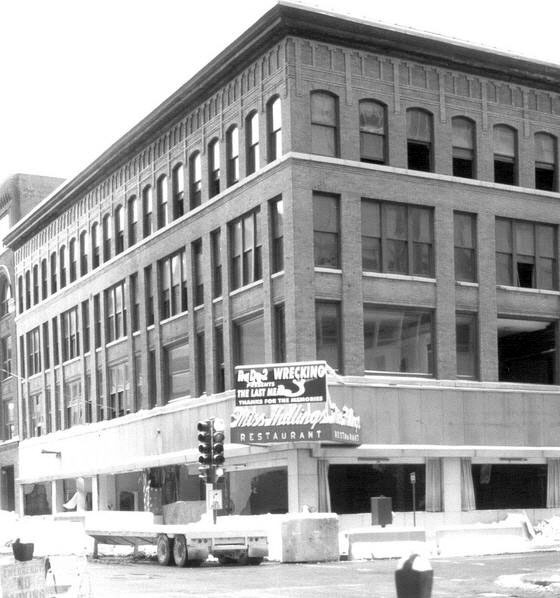 They also ran a coffee shop in the Northwestern Bank Building. Throughout their career they received many accolades, served on the editorial board of Restaurant Management magazine, and held top positions in the National Restaurant Association. 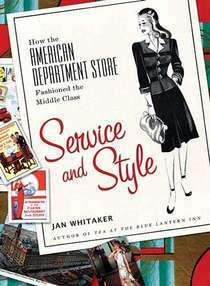 Their book Quantity Cooking, published in 1922, with three subsequent editions, became a basic text used by the US military in World War II and restaurants throughout the country into at least the 1970s. The essay, from which I have selected sentences to shape into a “poem” similar to Charles Green Shaw’s The Bohemian Dinner, was written by John C. Emery. 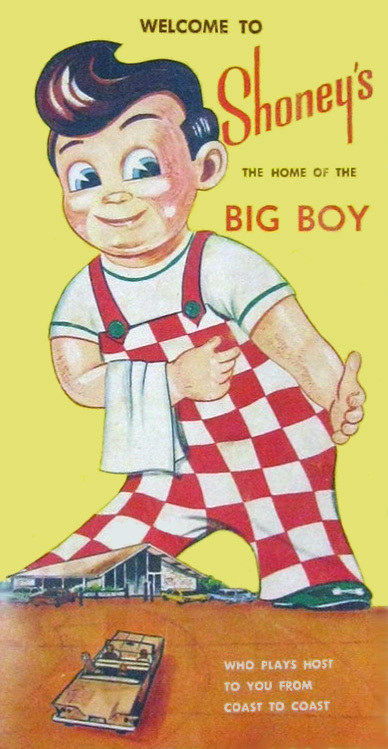 It’s likely that at the time he wrote about his cafeteria experience he was a 27-year old editor with Railway Age, a trade journal located in Chicago. Chicago, it happens, was a city with plenty of cafeterias. 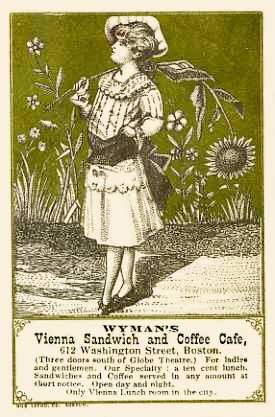 In its early stages cafeterias were identified with women while men were notoriously resistant to them. Turns out Mr. Emery had an interesting biography. As a naval commander during World War II, he was in charge of expediting air cargo. Following the war he founded Emery Air Freight, which began as a freight forwarder that leased space on existing airlines and grew into a major corporation. Alas, I know nothing about his further adventures in eating out, but I doubt he continued to go to cafeterias. The selection of a knife, a fork and two spoons. The selection of two pieces of bread and a roll. The after-thought selection of another roll. The sudden realization that you have a lot of bread. The hesitancy to put any of it back, under the eagle eye of a waitress. The great variety of salads. The quick selection of one kind. The immediate regret that you did not take another kind instead. The inclination to make a change. The nudge of a tray in the hands of a woman in line behind you. The decision to move along. The decision to forego dessert. The urgent desire for a piece of pie. The selection of a piece of pie. The difficulty of finding space for it on your tray. The realization for the first time that you have enough food for about three hungry men. The search for a table. The unloading of your tray. The vast array of dishes. The growing conviction that other patrons are laughing at you. The discovery that you forgot to take a napkin. 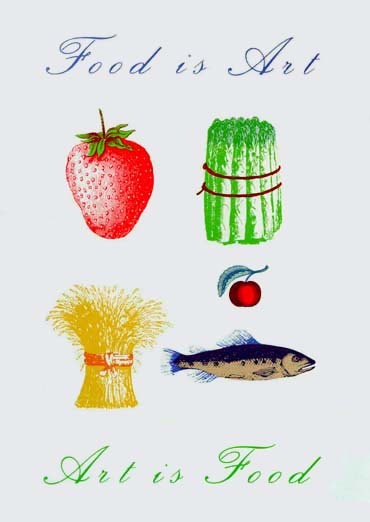 The consumption of every bit of food before you. The sluggish return to the office. * Equal to about $18.90 in 2010 dollars, probably about double what he usually paid for lunch. 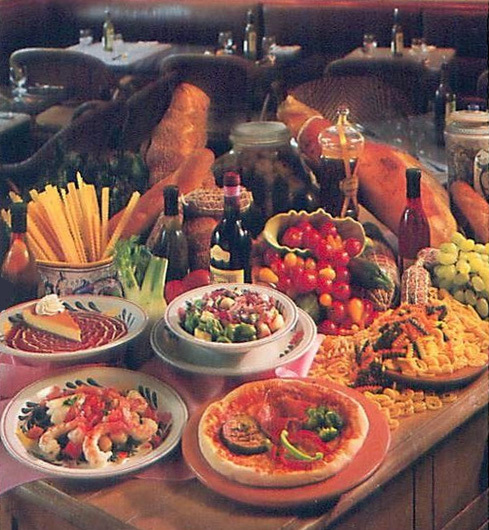 In 1978 two of the nation’s top grossing independent restaurants were New York’s Tavern on the Green and Mama Leone’s, according to Restaurant Hospitality magazine. At the first, guest checks averaged $14.50, while at Mama Leone’s the average was $13. 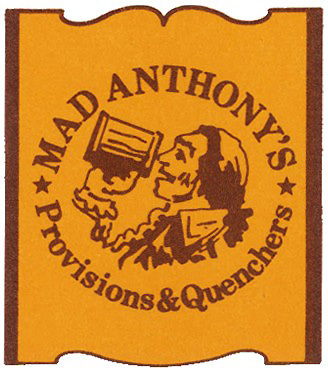 A big aspect of both restaurants’ business was alcohol, accounting for 30% of revenues in the case of Warner LeRoy’s Tavern on the Green. Meanwhile, a sturdy favorite in downtown St. Louis, the venerable Miss Hulling’s, home of chicken livers, creamed spinach, and carrot marshmallow salad — with a negligible drinks business – had a check average of $2. Yet it still managed to rank #58 out of the 500 restaurants in the survey. Miss Hulling’s was the creation of Florence Hulling, who came to St. Louis around 1907 as a teenager from rural Illinois to work as a private cook. 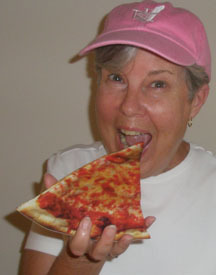 After a few years in domestic service she went to work for the Childs restaurant chain. Eventually she was promoted to manager, a rare status for a woman at that time. Childs closed in 1928 and she and her sister Katherine took over management of the cafeteria in the Missouri Hotel. When it closed in 1930 Florence bought the failed restaurant on the opposite corner and named it the Missouri Cafeteria. It would stay in business there for the next 62 years [shown just before razing]. 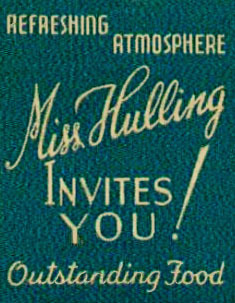 In 1934 the Apteds opened a second cafeteria at 8th and Olive, calling it Miss Hulling’s, a name that would eventually apply to the Missouri Cafeteria as well. 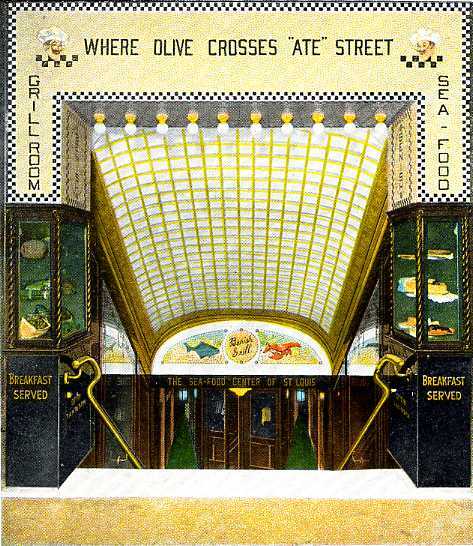 The Olive Street restaurant occupied a basement site that had previously held the Benish cafeteria [entrance shown] and before that – I think — Lippe’s, a restaurant operated by Detlef van der Lippe. How well I remember a job I once held chauffeuring an alcoholic boss to Miss Hulling’s, his regular eating place and virtually his true home when he wasn’t bunking in the office of his advertising agency. 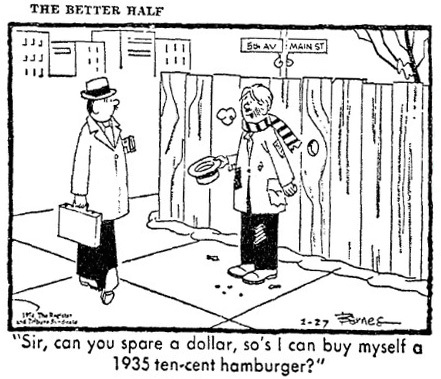 I suspect he was not the only St. Louisan who relied on Miss Hulling’s for more than just food. 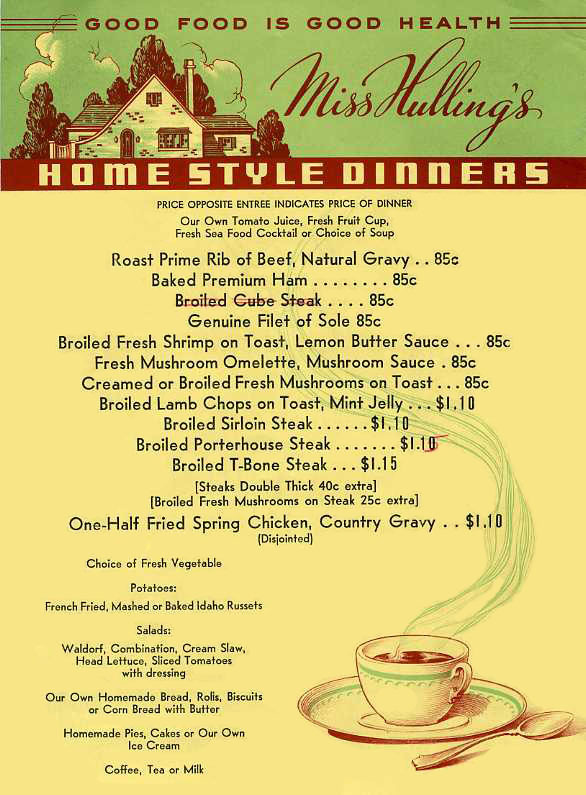 In the 1940s and 1950s Miss Hulling’s was just the kind of place that earned high ratings from Duncan Hines and Gourmet’s Guide to Good Eating, the latter reporting, “Everybody in St. Louis swears by Miss Hulling’s. Food is exceptionally delicious, clean, and of high standard.” The cafeterias served their own ice cream and baked goods, used fresh fruit for pies, and prepared food in small batches. Through succeeding decades the Miss Hulling’s enterprise, headed by the couple’s son Stephen J. Apted, grew large. 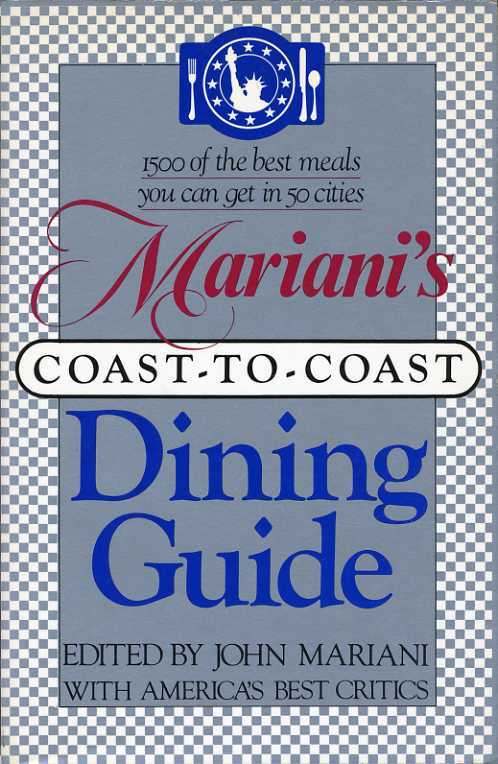 It acquired Medart’s (turning it into the Cheshire Inn), and opened numerous restaurants in the metro area, among them The Cupboard and the Open Hearth, as well as running food services at two hospitals. Headquarters, including a bakery, were at 11th and Locust above the two-floor cafeteria. At the same location were the more formal dining spot Catfish and Crystal, His Lordship’s Pub, and a bakery and ice cream shop. 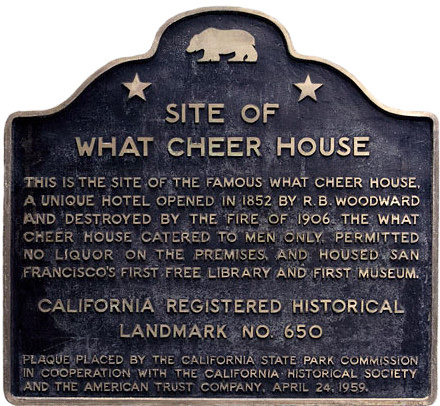 In 1993 the entire operation at this site was closed down, the same fate having befallen the Olive Street cafeteria some years before. In July of 1928 the Communist Party in the United States opened a public cafeteria on the ground floor of their headquarters in New York City, home also to The Daily Worker. The headquarters, known as the Workers’ Centre, was at 26-28 Union Square East and also contained a cooperative barber shop in which the barbers did not accept tips. The restaurant was called Proletcos Cooperative Cafeteria. Proletcos was said to be a name created by a garment worker who combined the first two syllables of PROLETarian with the CO of cooperative, then added an S.
It’s not surprising that Communists would select a cafeteria as their preferred format for a restaurant. There is something socialistic about cafeterias, with their self-service and no-tipping customs. They were widely adopted in industrial plants and among working women’s organizations of the 1890s. 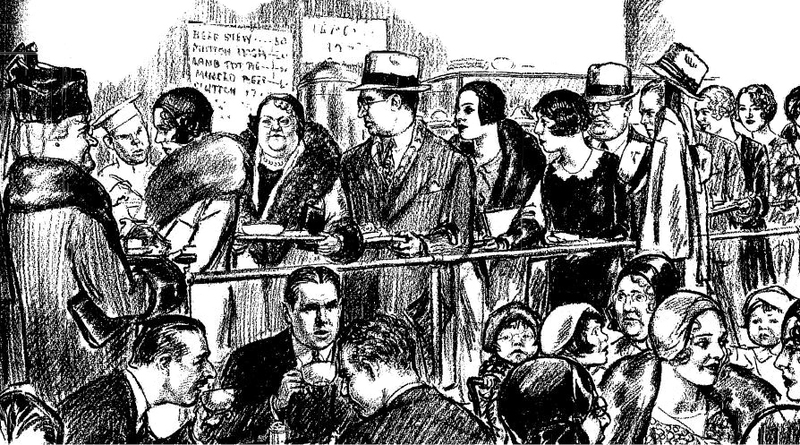 Two home economists created a chain of cooperative cafeterias in NYC in 1920, called Our Cooperative Cafeterias, which dispersed an annual rebate to customers who were members. Evidently it was unrelated to the Communists’ project. Proletcos, whose prices were about average for a cafeteria, gave a 10% discount to its 600 shareholders. Its workers were guaranteed an 8-hour day and good working conditions. Proletcos was enlarged in November of 1928 and was able to serve nearly 6,000 meals a day. 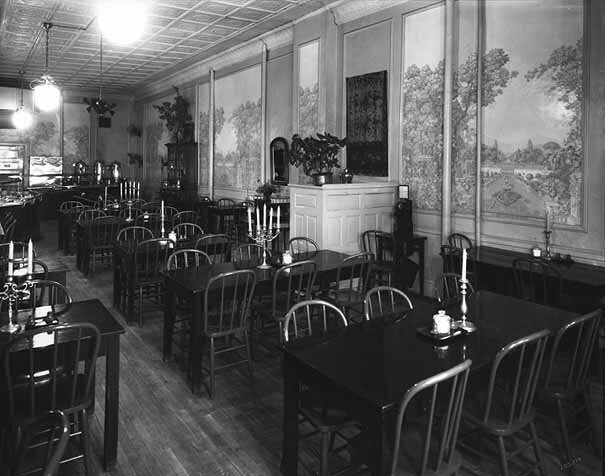 Artist Hugo Gellert, a lifelong Marxist and co-founder of The New Masses magazine, created a mural for the expanded and refurbished restaurant in which sturdy workers and Communist heros such as Sacco and Vanzetti, John Reed, and Vladimir Lenin, all 10 feet tall, loomed over the dining room (pictured). According to a story in the New Yorker, the cafeteria was quite up to date, with tile floors, brass railings, and modern light fixtures. The cafeteria had a short life lasting only a couple of years in which it served workers, many of them from the garment district, along with students who liked to hang out, drink coffee, and discuss the issues of the times. It evidently came to an end in 1930 when the CP moved its headquarters from Union Square to East 13th Street.